Missed our show? 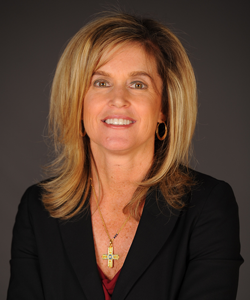 Listen below to the encore show of The Women’s Eye Radio with guest host Catherine Anaya! Our special guests have transformed their lives and are helping others in amazing ways. 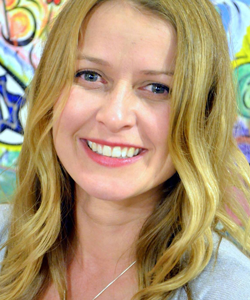 Sunny Wight faced a stress-induced breakdown and survived through the practice of mindfulness. She’ll explain how and what her non-profit mindfulnessfirst.org does. Stacey Beck, founder of Pitch4Kidz, who rebuilt her life after the death of her Major League baseball player husband, Rod, from addiction. 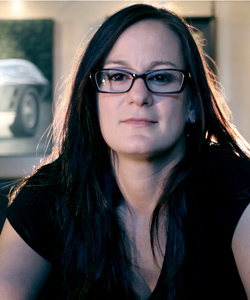 Her organization helps children living in families impacted by substance abuse. Missed our show? 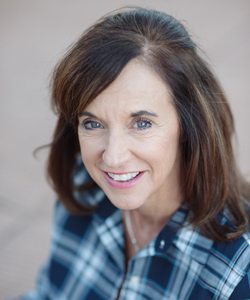 Listen below to the ENCORE Women’s Eye Radio Show with Catherine Anaya airing this weekend. Our guests are tops in their field and will share their formulas for success. 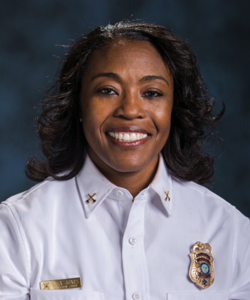 Lisa Jones, Division Chief is Division Chief in the Phoenix Fire Department and former college basketball player. She’ll discuss the many challenges of her profession and the importance of personal empowerment. Missed our show? 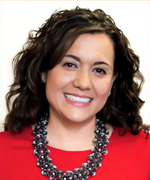 Listen below to the BRAND NEW SHOW of The Women’s Eye Radio with guest host Catherine Anaya! It’s our Mind and Body Workout program with guests who are empowering themselves and others. 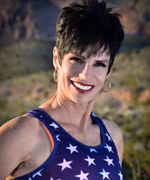 Helene Neville is a motivational speaker and record-setting perimeter runner who has run across America. Her motto: Rethink the Impossible! 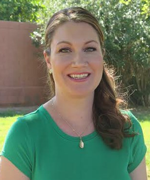 Duffy McMahon, a psychotherapist who practices at the Empowered Living Center in Tempe, Arizona, and who specializes in stress and anger management. She gives advice on overcoming everyday frustrations and obstacles. 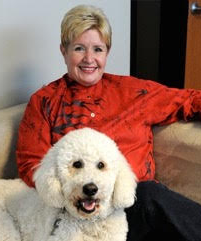 Guests include popular former broadcaster Lin Sue Cooney, who left the news business after more than three decades to become part of the executive team at Hospice of the Valley in Phoenix as well as founded her own bakery business, Sweet-Stops.com. 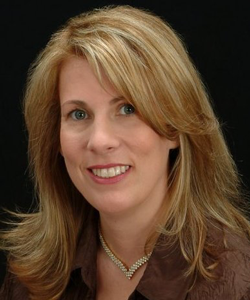 Joining her is Karie Dozer, the multi-talented host-emcee, who left her career as a radio broadcaster after 20 years to become involved with many causes, including those that help children with disabilities.